Why Build a new custom home? The simple answer is because you will get exactly what you want in a home. Designing your own home affords you the ability to make selections that fit both your lifestyle and budget. Design the layout of the home to fit your lot, select materials that uniquely appeal to you, cut out the things that don’t necessarily appeal to you and maximize your budget on those things that you absolutely love. As is true for all areas of life, there are always tradeoffs that must be made (regardless of your budget), However, when you build a custom home, you get to decide exactly where those tradeoffs will be. Perhaps you will opt for a larger kitchen and get a smaller dining room in return, or maybe you really want larger outdoor patio-because that is where you spend your time-so you’ll build a smaller great room. When it comes to building science, we learn something new every day that benefits our health, the earth, and ultimately, your bank account. When building new we get to put the smartest HVAC system in your home, build with techniques and materials that lower the harmful chemicals and pollutants in your home, thereby increasing the indoor air quality of the place where you and your family will spend the majority of your time. Energy efficient technology today is better than it was 5 years ago, and 100 times better than it was 20 years ago. 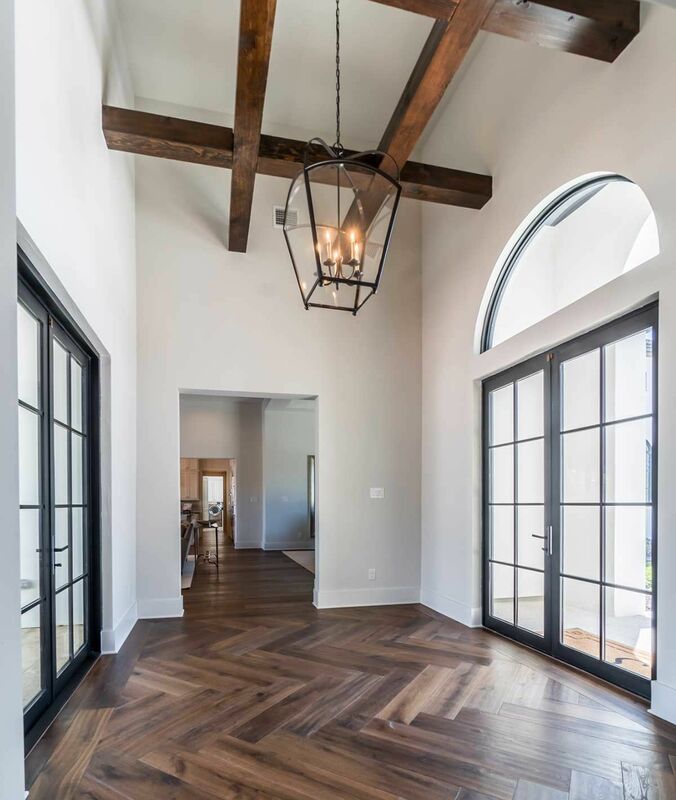 By applying advanced framing techniques, optimal materials and methods, we can then tailor your home to lower your electric bills and reduce future costs and expenses. 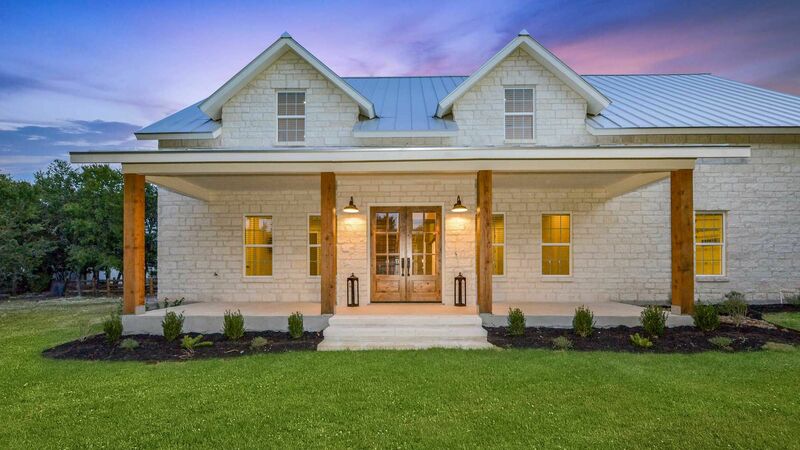 why build with Brady Colt Custom Homes? We will help and guide you with every decision along the way. We not only enjoy the building process, but we also enjoy educating our clients to help them navigate the thousands of decisions to be made along the way. We are a certified green builder through NAHB and are constantly striving to improve the value and excellence of our homes. We always implement the latest materials and methods for building better, cleaner, more efficient, healthier homes, and never settle in the old-school mind set of doing things one way.